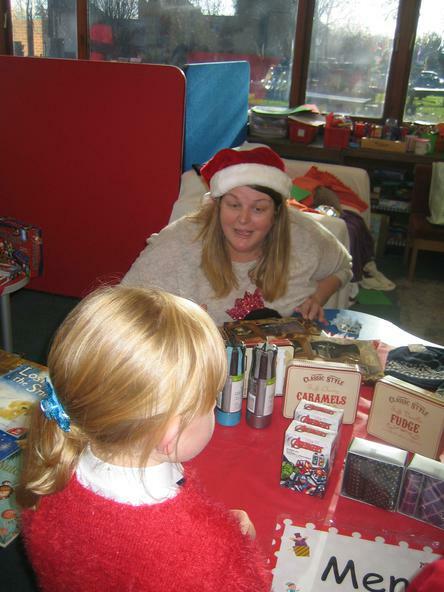 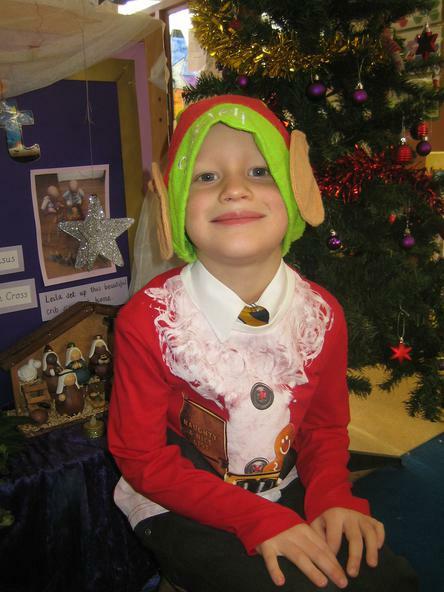 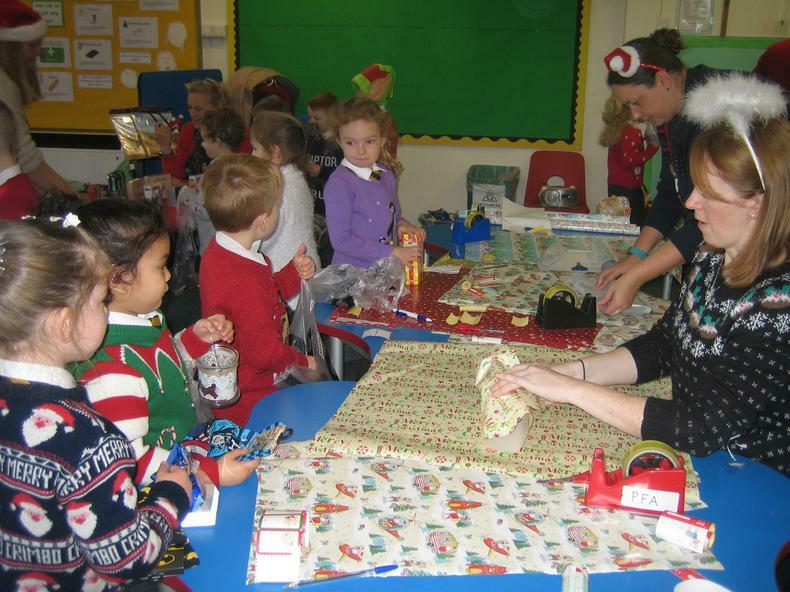 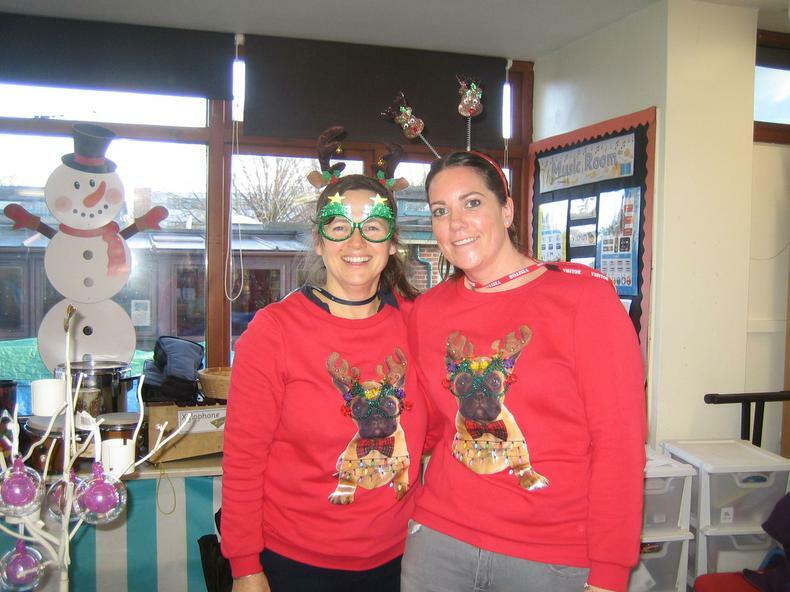 Every year our wonderful PFA hold a Christmas market for the children. 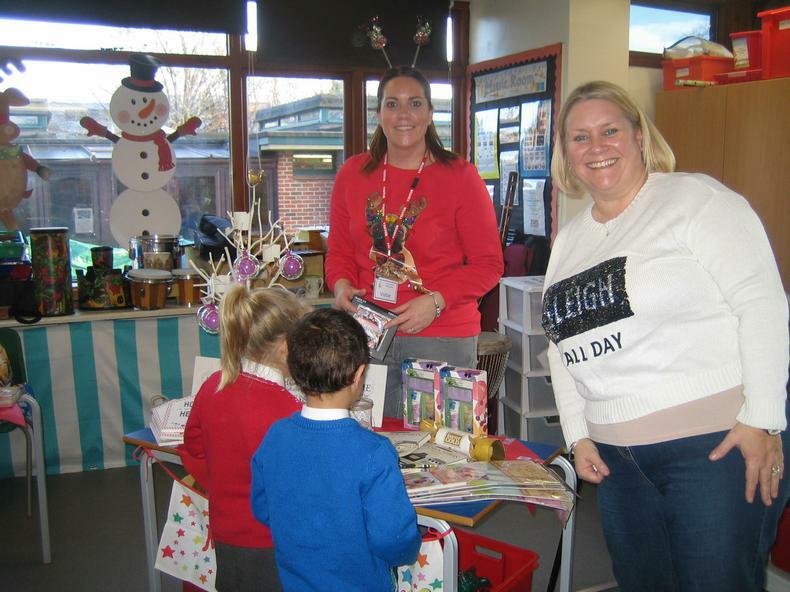 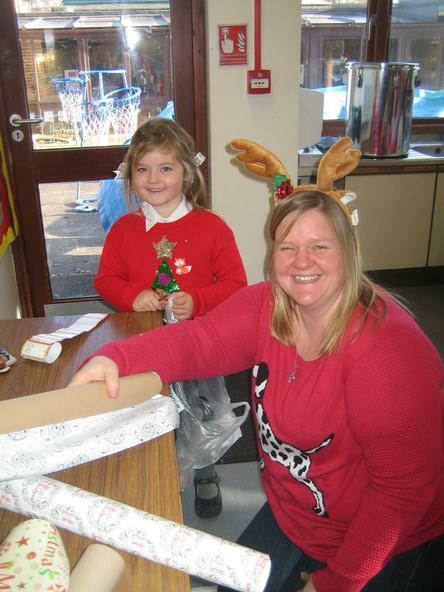 All the children are able to buy Christmas presents for two members of their family. 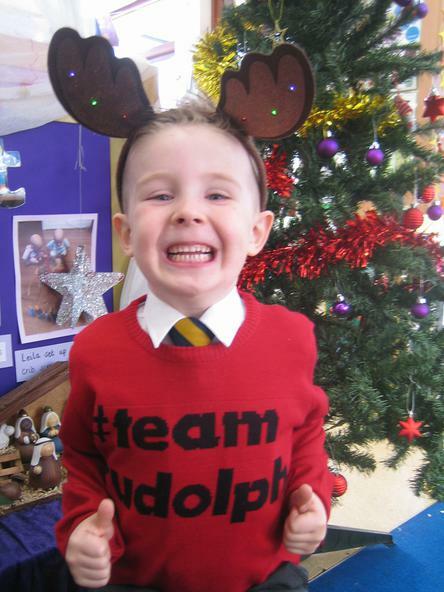 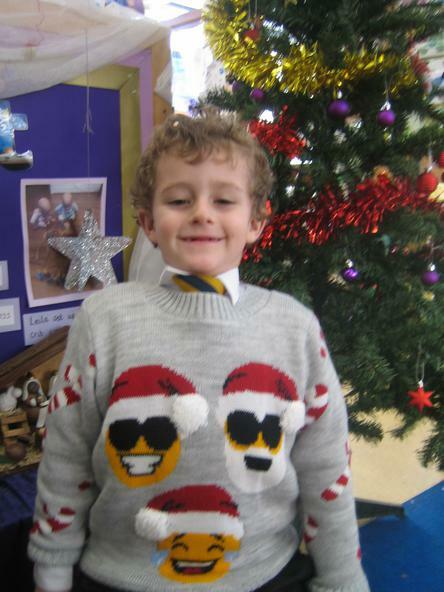 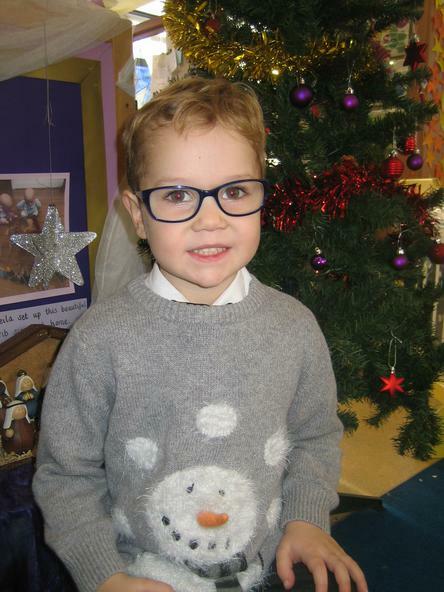 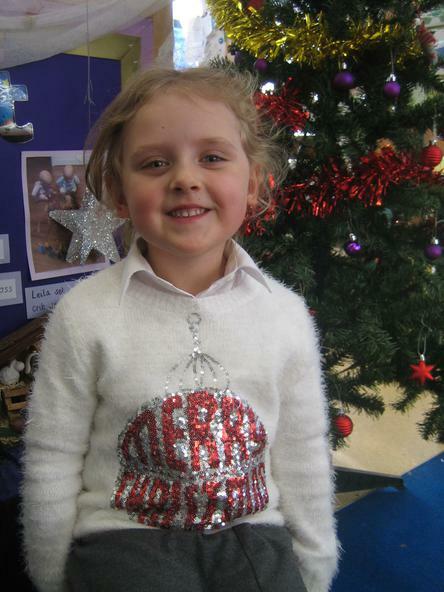 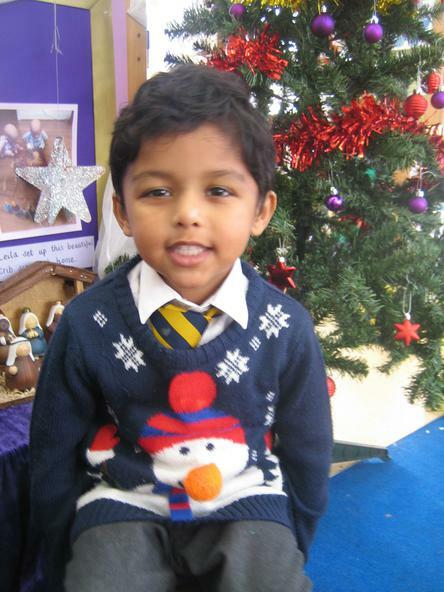 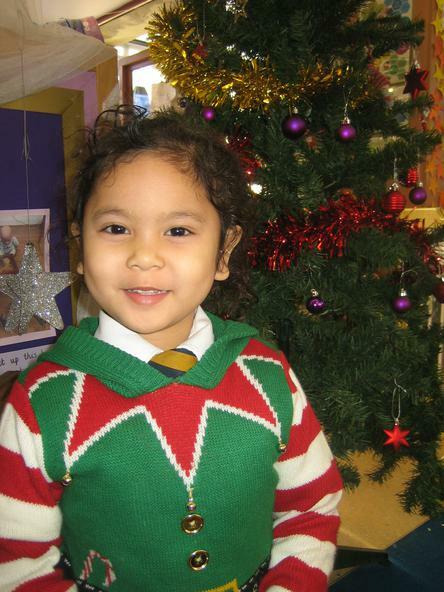 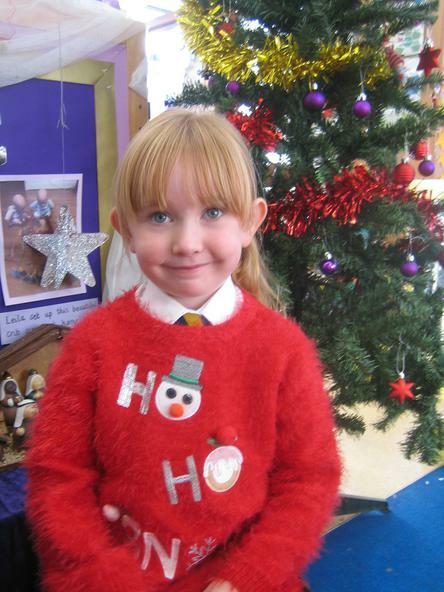 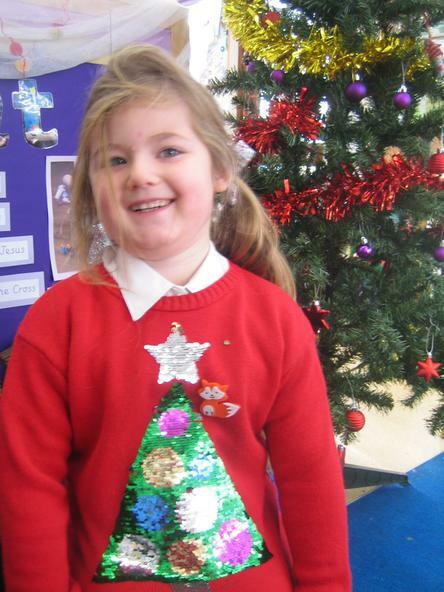 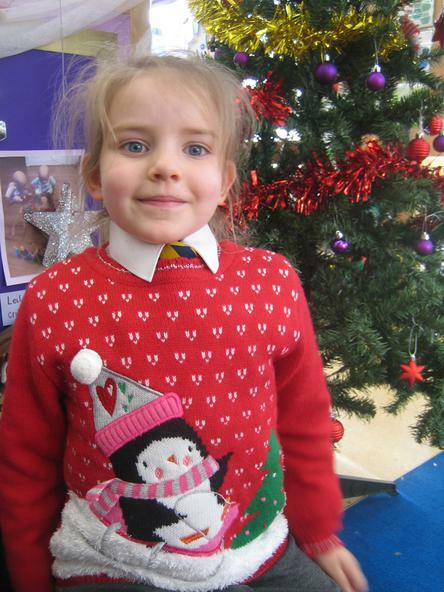 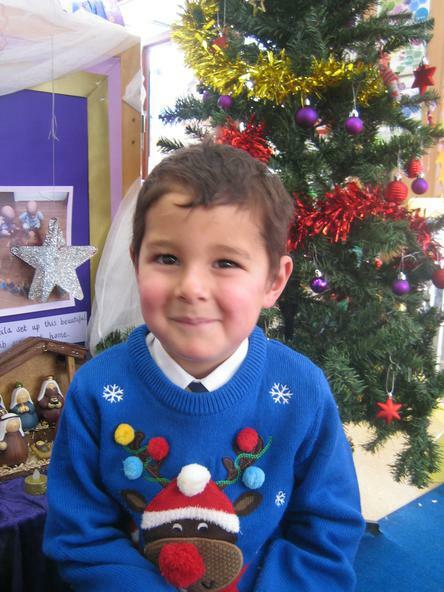 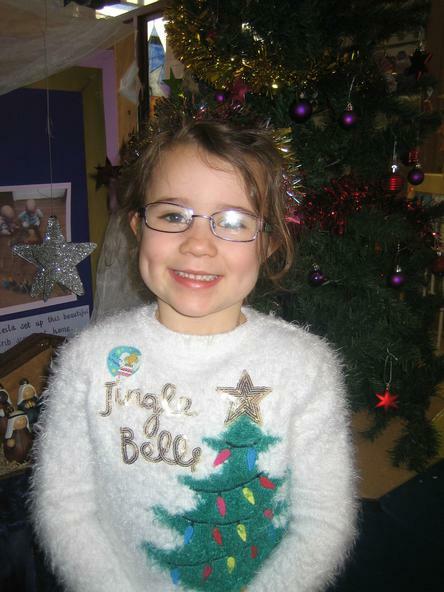 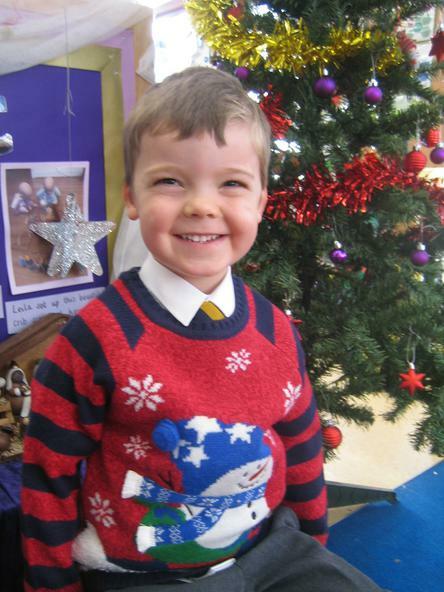 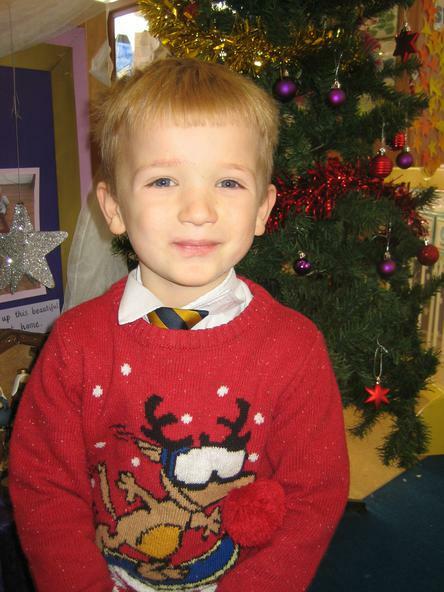 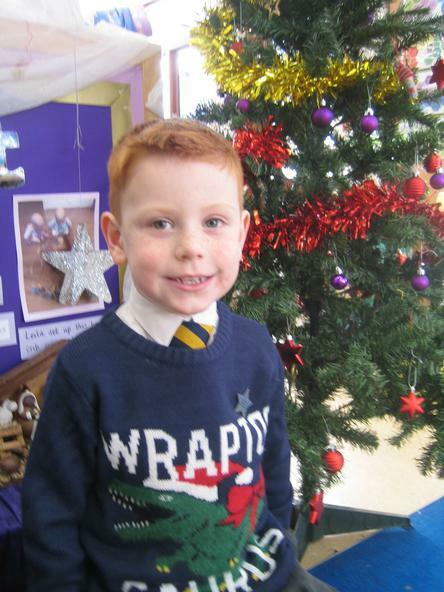 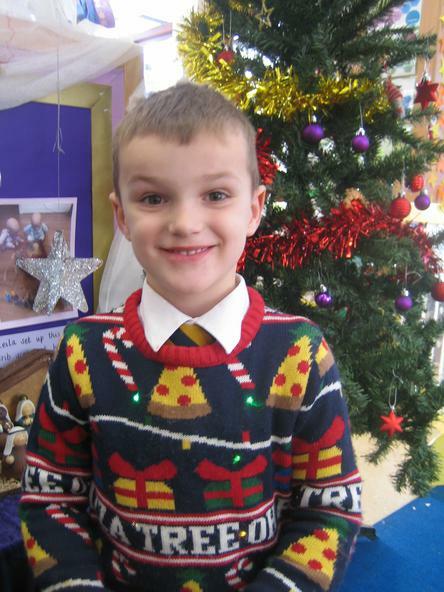 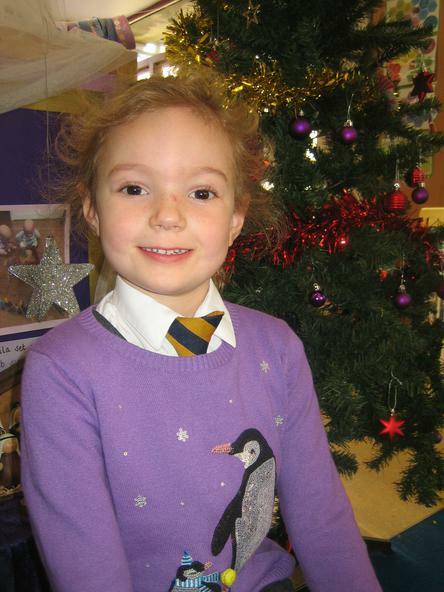 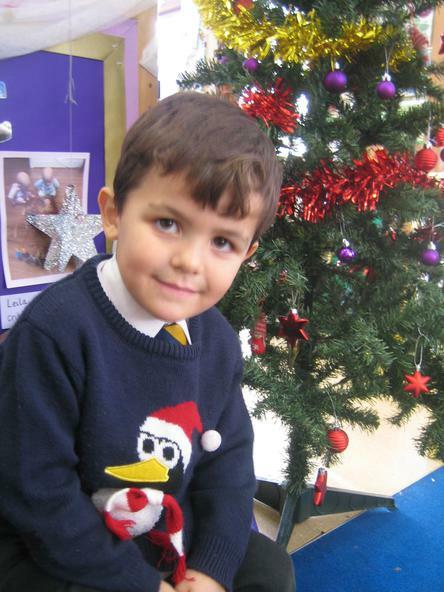 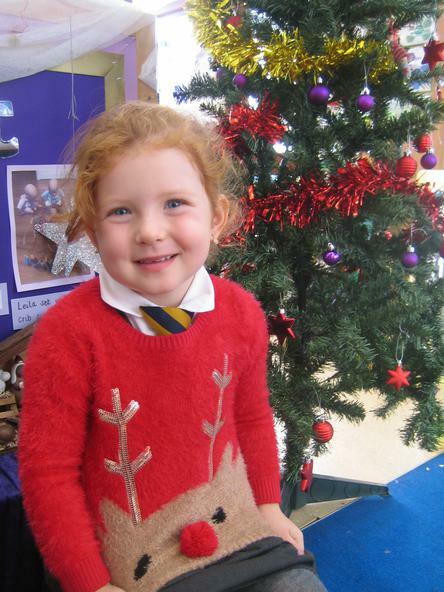 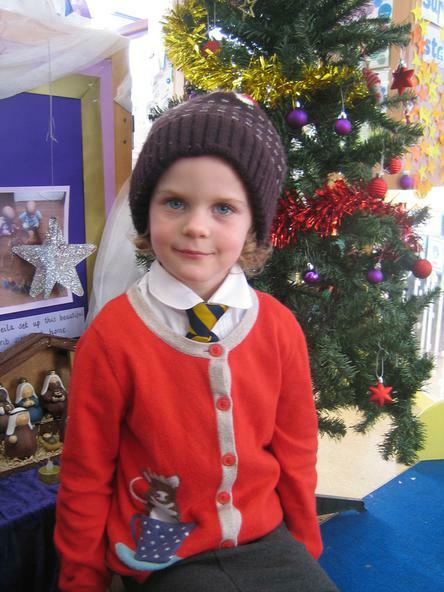 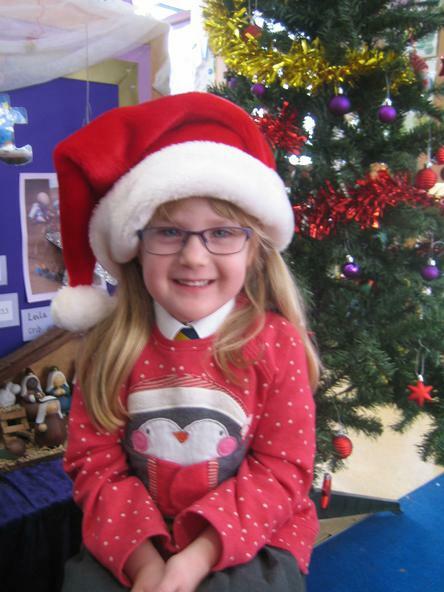 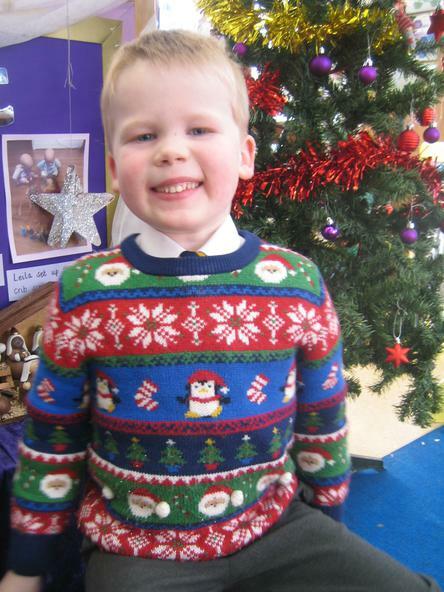 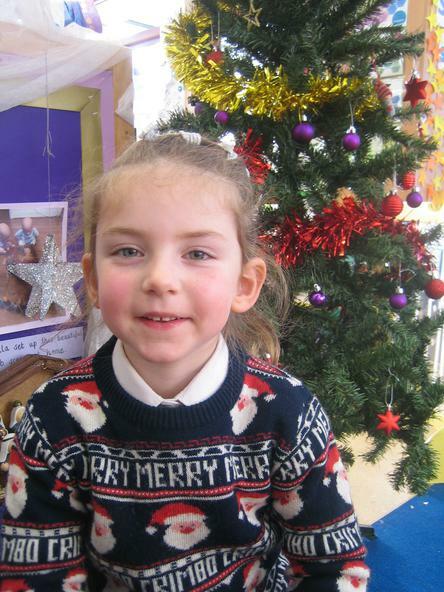 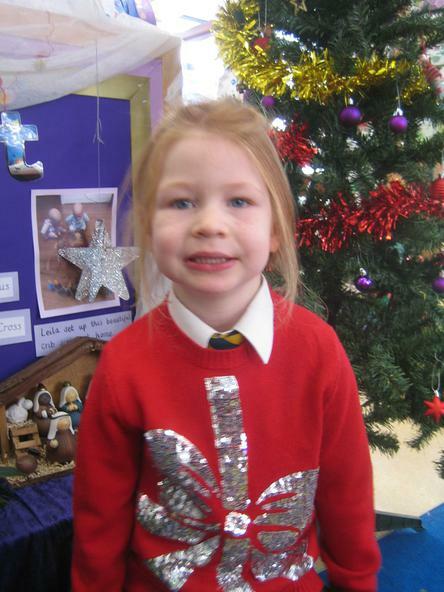 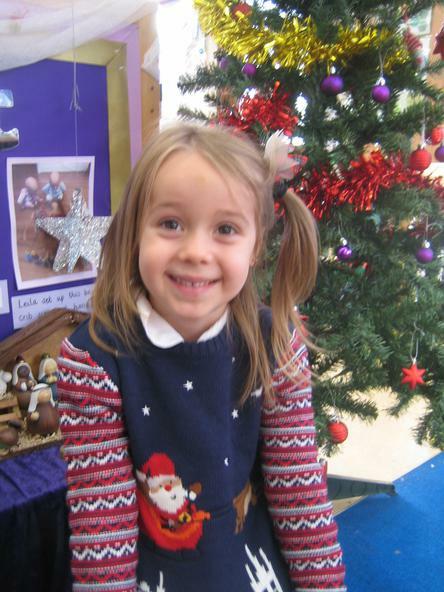 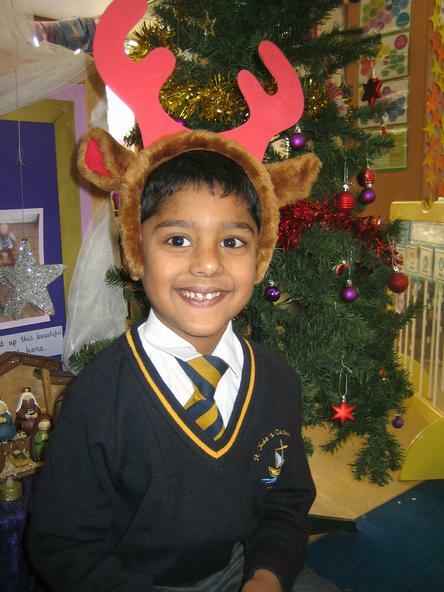 It's lovely to see the children choosing the gifts they want to give, and what a lot of fun in our Christmas jumpers!